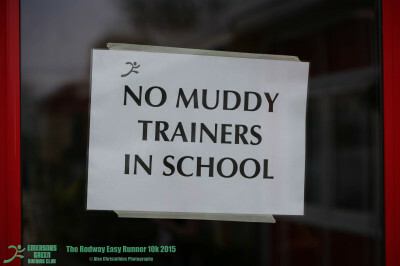 We need about 30 marshals for this race and marshalling is a great way to get involved. It carries a level of responsibility but you get to wear a hi-vis vest and and help others have fun. 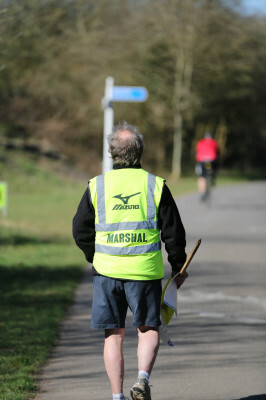 You don't need to be fit, clever or medically qualified to marshal, you just need to be able to cheer, point and look out for the safety of runners and members of the public. You must be at least 18 years old to marshal. Runners get thirsty and, in accordance with ARC rules, we will be providing a water station on the race route. Ours will be in Warmley Forest Park, right outside the Scout Hut. If you are willing to stand at a water station, hold out cups of water for runners as they whizz by, risking the occasional splash then, let us know. Number Collection Operatives, Bag Supervisors and Goody Bag Distributors are all intergral to a well-run Race HQ. If you can handle just a smidgeon of responsibiliity, please get in touch.